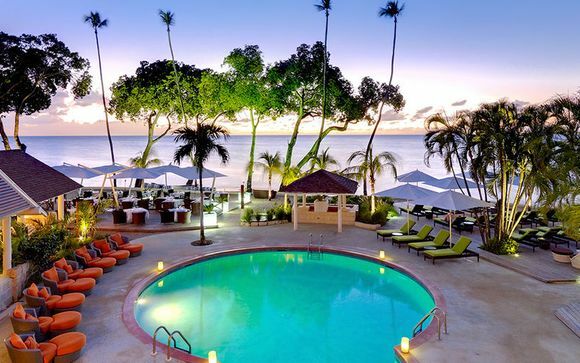 Holidays to Barbados up to -70% off To take advantage of these offers, join now for free! 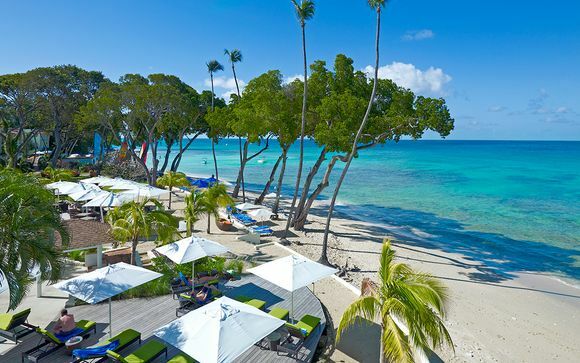 Famed for its powdery white beaches, Barbados holidays can proudly proclaim to have it all. Discover days spent relaxing on one of many tropical beaches and evenings sampling the exciting nightlife. The island’s capital of Bridgetown, along with being an active port, was also announced as a UNESCO World Heritage site in 2012. This city, known to the locals as ‘the city’ or more simply ‘town’, is a great point to begin your Barbados holidays. 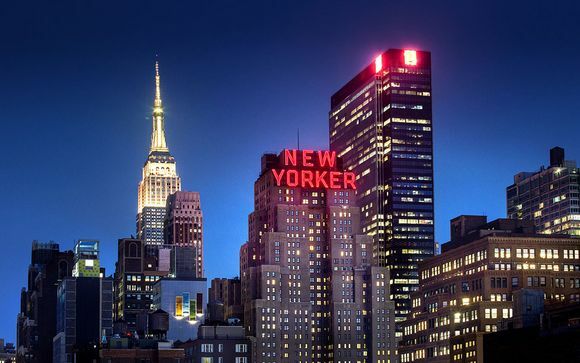 Steeped in rich history and culture, there is a mixture of new and old, reflected in the colonial buildings sitting next to modern apartment blocks. With the dramatic Parliament buildings and the Barbados National Heroes Gallery, there is something for everyone, particularly in downtown Bridgetown. If shopping is on your agenda then head to Broad St and the pedestrian only Swan St, where you can spend some cash and soak in the rhythms of local life. An active fishing port on the south coast, the sandy white beaches awaken at weekends with a flurry of visitors enjoying late nights. 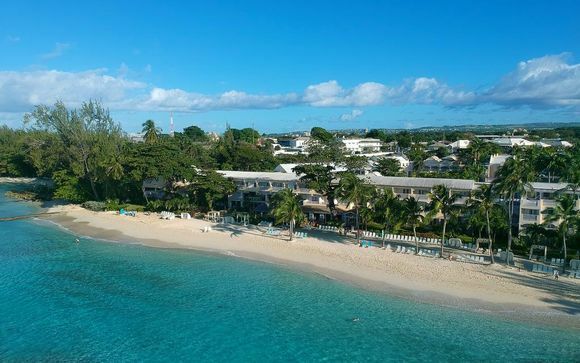 Miami beach, a popular hangout for visiting tourists, offers spectacular views and crystal clear waters, making it an ideal spot to relax and unwind on your Barbados holidays. In Oistins, you can watch the local fishermen taking to their boats in the early morning and returning in the afternoon with a successful catch, an important industry on the island. Chosen as the first settlement on Barbados is the small town of Holetown in the parish of Saint James. A key destination on any Barbados holiday, the Holetown monument located in the town commemorates the first English landing in 1625. An annual Holetown festival celebrates local crafts, music and features historic parades. 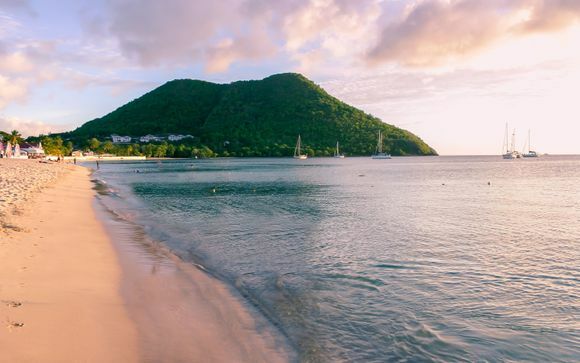 A boardwalk stretching along the coast, afternoon strolls enjoying the sea breezes and days enjoying the tropical beaches can all be experienced in a visit to Holetown. 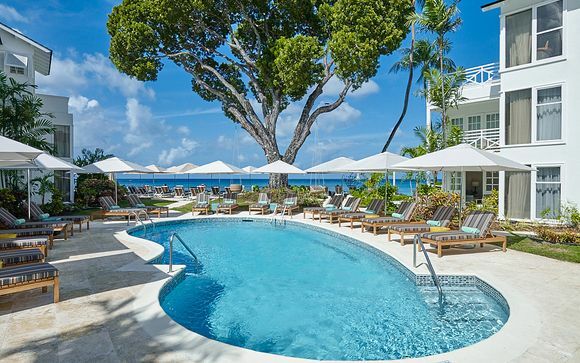 Whether you are after a cultural city break stuffed with historic buildings and colonial streets, or a relaxing beach holiday on one of the many idyllic beaches, your Barbados holiday will surely be memorable. Our exclusive deals on handpicked holidays in Barbados will mean you get a great deal, with special thanks to our exceptional discounts.